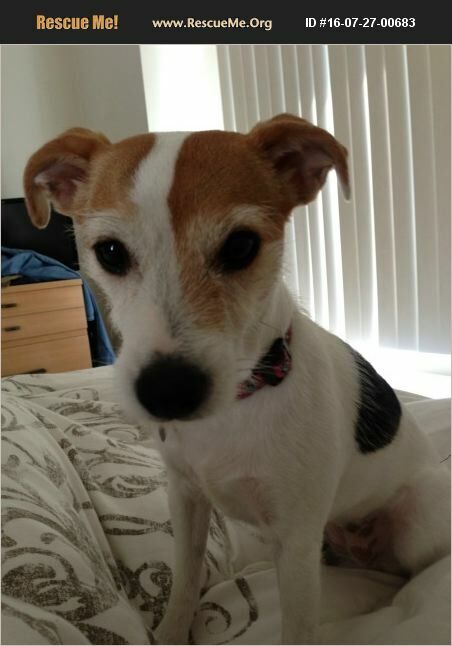 Michigan is a cuddly, playful, nurturing, sensitive, wonderful jack russell. She would snuggle and play ball all day if she could. She is good with babies, older kids and most dogs. However, rambunctious toddlers are too much for her temperament.